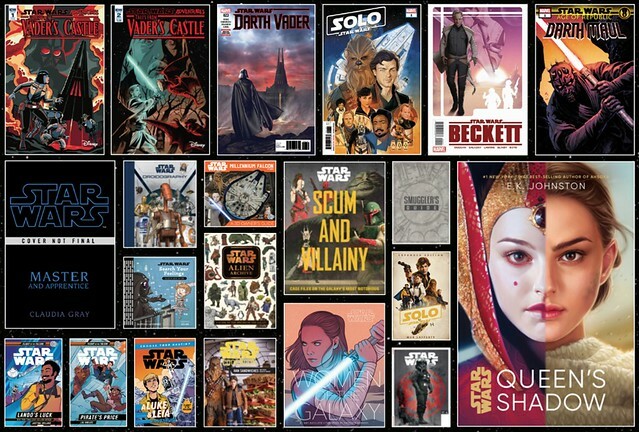 Lots of new books and comics announced at San Diego Comic Con 2018, with the biggest news being Claudia Gray’s Master and Apprentice starring Qui-Gon and Obi-Wan, and E. K. Johnston’s Queen’s Shadow, a Padmé and handmaiden story. StarWars.com has all the details, comic covers, and some interviews for current releases. Click here to check it all out.